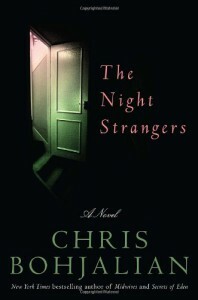 The Night Strangers: A Novel - Chris Bohjalian - review - The journey of a book lover. 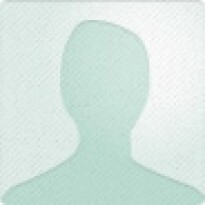 Interesting plot with a lot of twists. I just didn't like the way it ended.